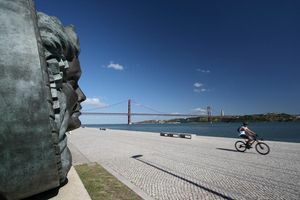 Find out about the best locations for cycling in Portugal. In Portugal, there are plenty of opportunities for mountain bike or MTB. 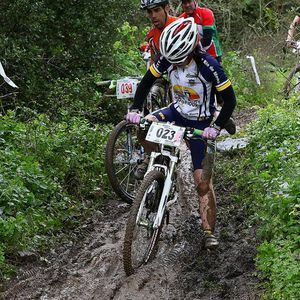 The best place for this sports are in Sintra, Stúbal, Pinda-Gêres National Park, in the north; and in the vicinities of Tavira and Monchique, in the Algarve. 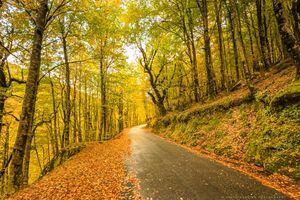 North of river Lima, there is a utterly interesting wine-route with 32 kilometers of cyclist-friendly green areas following the design of an old train track that goes almost all the way to Viana do Castelo. Another environment-friendly (ecopista) trail is the one between Viseu and Santa Comba Dão, in the Beiras, containing 52 kilometers, and following the route of an old train track. In the south, the vast Ecovia do Litoral, that has an itinerary composed of 214 kilometers, crossing the Algarve completely, from Cabo de São Vicente to Vila Real de Santo Antonio. Cities such as Lisbon, Oporto, Coímbra, and Guarda do feature cycle lanes in their town centres. 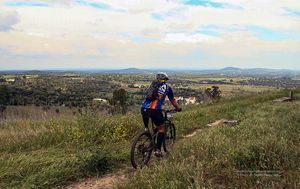 There are also small trails all around the country, some of the best known are between Cascais, Playa do Guincho, and the one in Pinhal de Leiria. Get started and discover the Peneda Gerês National Park on foot or bike. 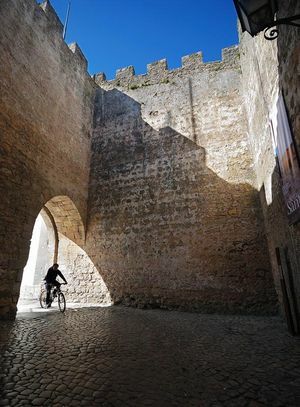 Discover how and where to practice MTB in Sintra..
Go all over the most privileged places of Alentejo and spend your holidays in touch with Nature, during your visit to Alentejo, Portugal.